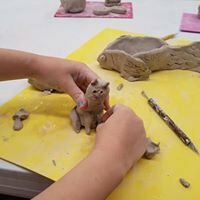 We are now offering a monthly workshop just for kids ages 7 - 12. Join the fun on the 3rd Saturday of each month for a new project. Projects will vary and explore all art mediums from clay, painting, weaving, mixed media and more. Class includes all supplies and materials.